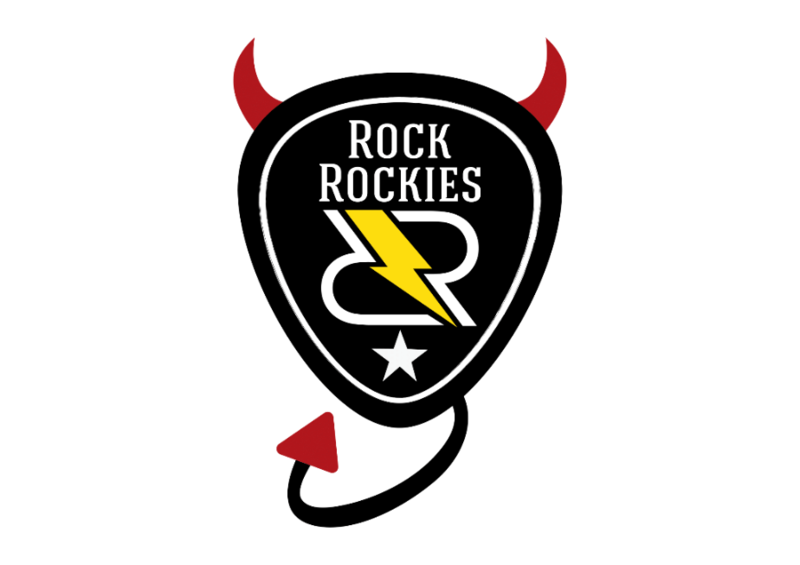 The Egyptian classic rock band “Rock Rockies” released their new single “Bad Girl” today. “Bad Girl” is the band latest release and a nice goodbye for 2016 which released today Saturday, December 31, 2016. 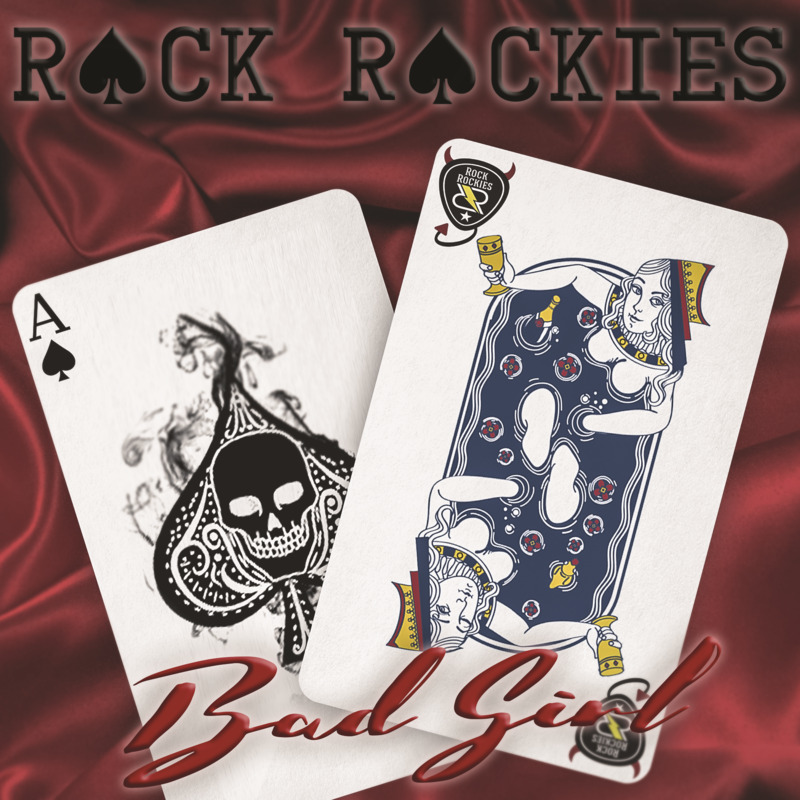 “Bad Girl” artwork have been designed by Karim Hamdy. And for guitars and drum lines have been recorded by Taher Saleh at Dream Studio. In addition, James Massi (Lead Vocals) and Patrick Khalil (Back Vocal & Drums) have recorded all vocal lines at Sound of Sakia by Mena Ezzat. The song have been mastered and mixed by Mohamed Omar Abd Elaziz. Spain’s blackened metallers Atrexial signed by Godz Ov War Productions.